The Philippines never runs out of one-of-a-kind entertainment for the public. 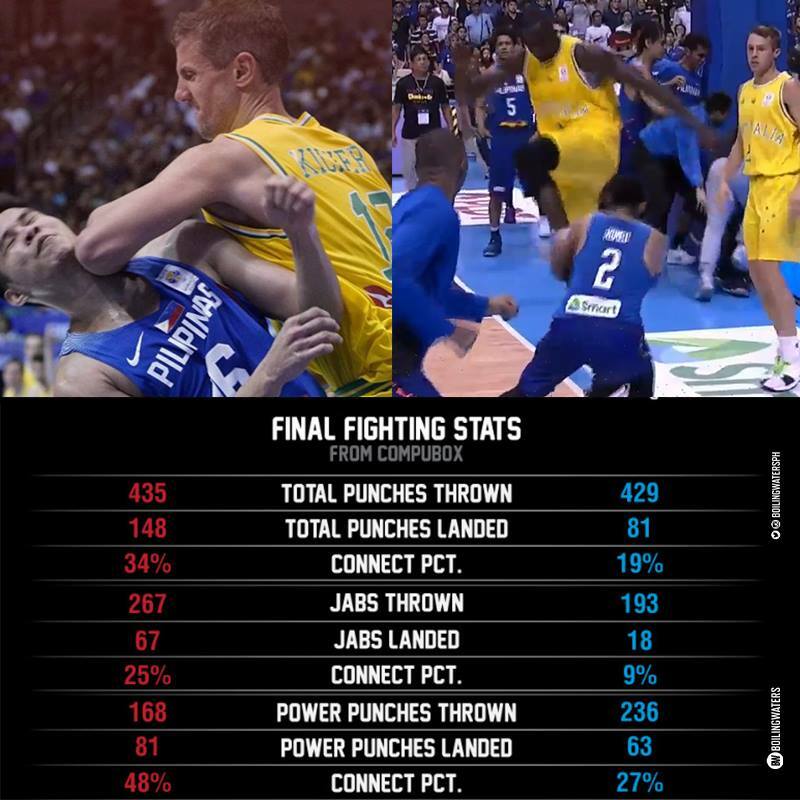 Who would’ve thought that a basketball match between the Philippines and Australia teams will turn out to be a bench-clearing brawl just a few minutes left into the third quarter of the FIBA World Cup game? 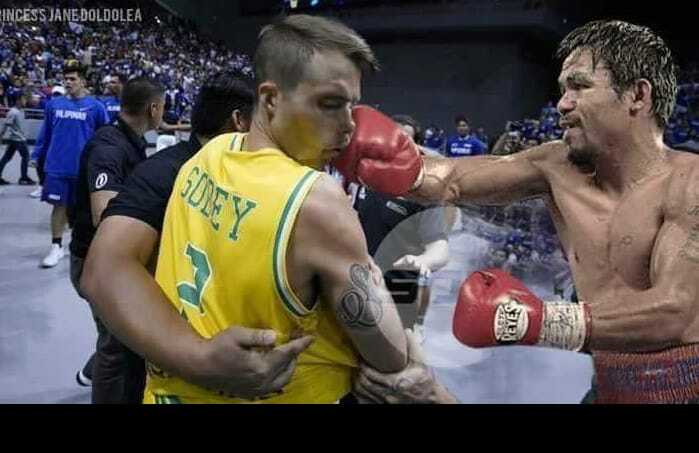 the first ever basketbrawl of jayson castro. the inner pacman of jio jalalon. 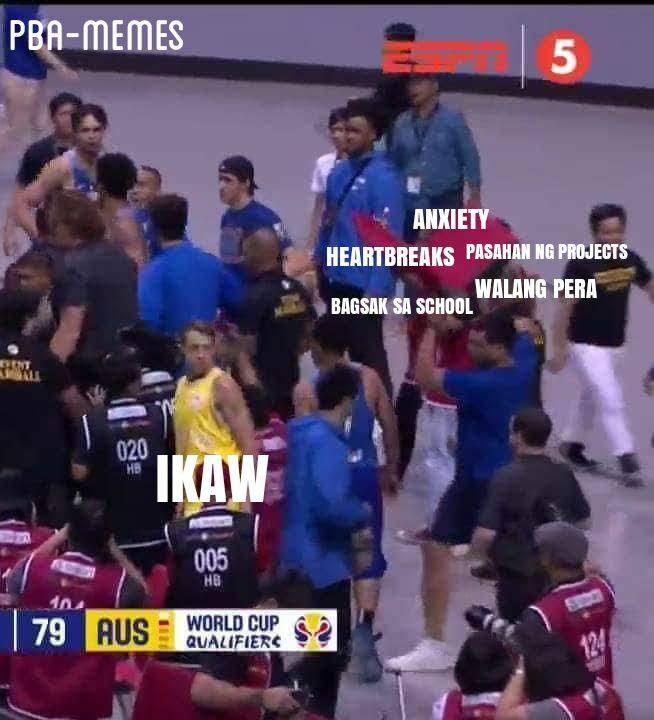 the last man standing, baser amer. 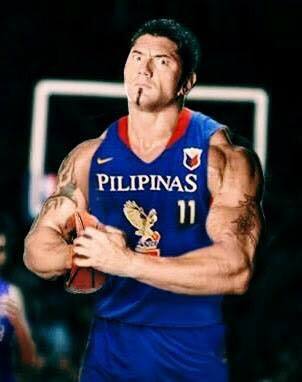 the selfie muna bago mag eject of jean marc pingris ft. gilas boys. 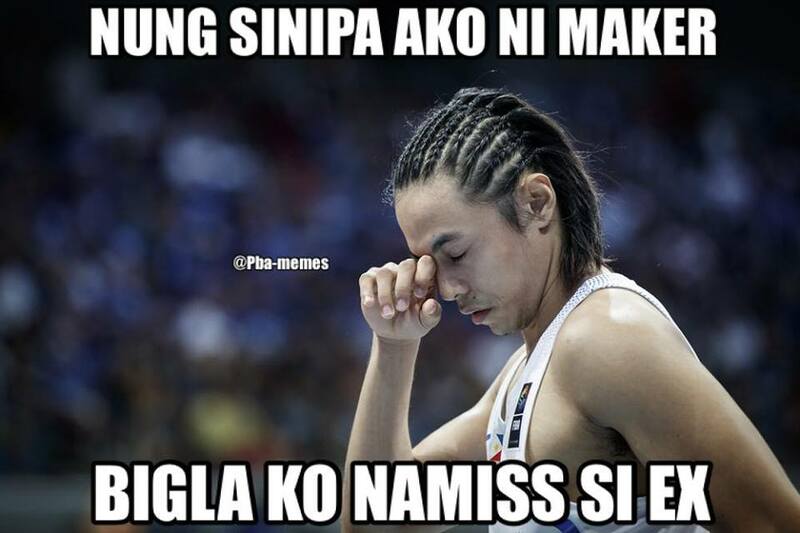 the best crossover of terrence romeo. Fiba qualifiers: Philippines down by 31 points.